This essential is unlike any of the previous ones covered. It is not something that can you can claim ownership over, at least in a physical sense. It is something that needs action, that required the essence of doing, and in the process you will be lead onto the path of becoming. It’s obvious that with experience comes knowledge, but while I may be in a privileged position, many people they will find that life tends to get in the way. Buying a dozen different bottles and drinking them at home is not just an expense, but can also be a boring and lonely enterprise. The solution is to go to as many wine tastings as possible. Look hard enough and you will find wine festivals and tastings at a venue or city near you. These are remarkably cost-effective events that will give you the opportunity to try as many different styles of wine as possible. Wine tastings are also great places to meet new people with a similar love and respect for wine. Have a chat, exchange details, and maybe organise to meet again at another tasting. If you’re reading this article, then you have access to the Internet. Use it. Search for “wine tastings” anywhere near your location. Find restaurants and wine bars that may host events, or an organisation/business that holds them at such venues. Some companies may bill themselves as presenters of “rare wines” that they will offer for tasting to large groups at a modest price. Unless you are attending a highly specialised wine tasting event, always remember to spit after tasting. After tasting around 20 wines you are going to feel very, very woozy. Most wine tastings will provide a small selection of fruits, crisps and cheeses. Have an occasional nibble so that you won’t feel as drunk later on. Also, you will not be trying every wine just once. Keep in mind your favourites, and once you’ve tried everything, go back to those and try a bit more, and maybe spit out a little less. Always endeavour to understand why you prefer certain styles over others. Take notes. “I just like it” will never be good enough. 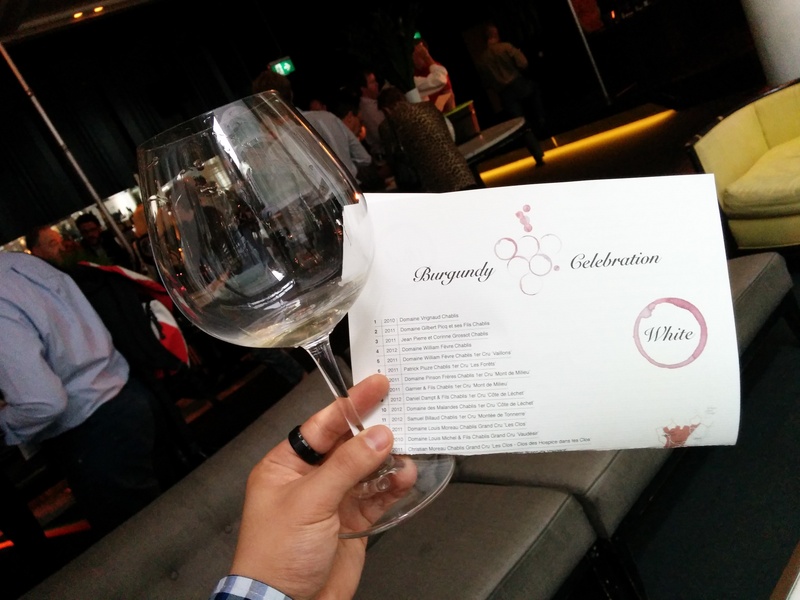 Some tastings will provide you with a printed list with the names of wines on display. Try starting simply with ticks and crosses, then revisiting the ticks and writing extra notes on the blank side. As you go to more tastings, go into as much detail as possible. Above all, keep an open mind, and be willing to try styles or varietals that you may not have enjoyed in the past. Let go of all preconceptions and overcome your own ignorance. Perhaps you did not enjoy it previously because there was too much oak, or it was too young, or it was from a cooler climate… there are many variables and any small change will have a marked impact on the final product. Taste, and keep tasting, and you may be surprised. PS – Most of the images above come from the gallery. Check it out for more cool photos.